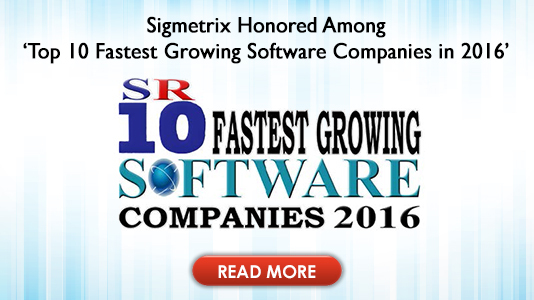 Sigmetrix is a global leader in providing tolerance analysis software, GD&T software solutions and expert GD&T Training. 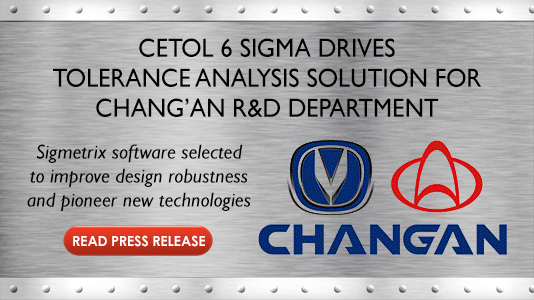 Built on its CETOL 6σ Technologies™ foundation these precise, easy-to-use assembly design optimization and functional analysis software solutions are used by systems, mechanical and manufacturing engineers worldwide. 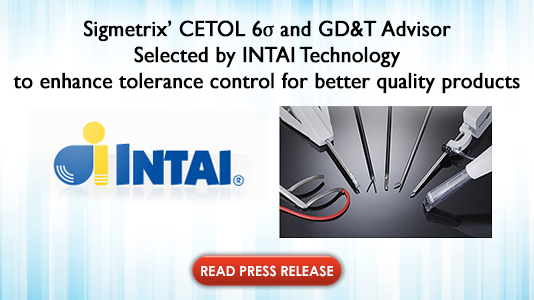 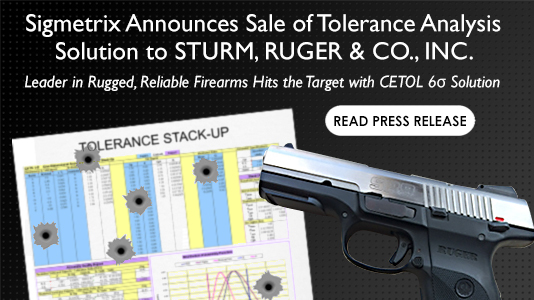 CETOL 6σ is a tolerance analysis software tool fully-integrated with PTC® Creo®, CATIA®, SOLIDWORKS®, and NX™. 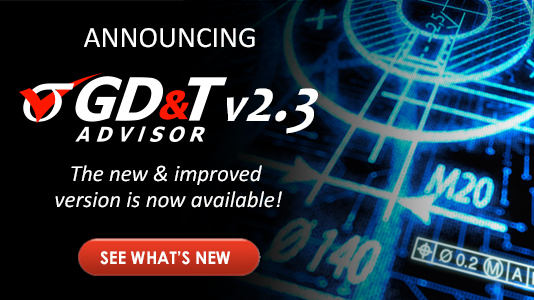 GD&T Advisor is an interactive solution that provides expert guidance on the correct application of GD&T. 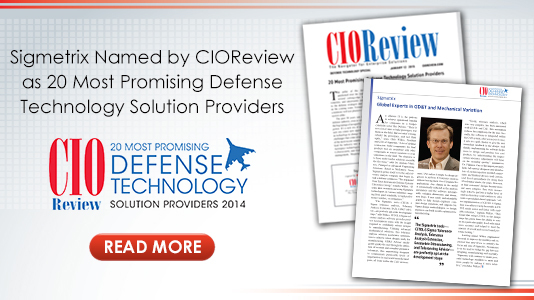 GD&T Advisor is fully-integrated within PTC’s Creo CAD system. 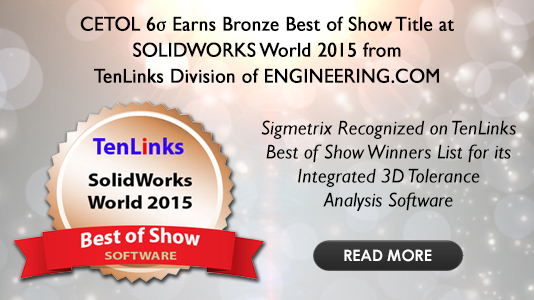 Sigmetrix’ software solutions unite the “ideal” world of product design with the “real” world of manufacturing, assembly, and mechanical variation. 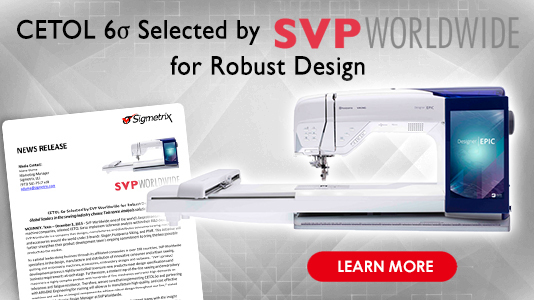 The result of more than 25 years of research and development, they eliminate the error between as-designed assemblies and as-produced products. 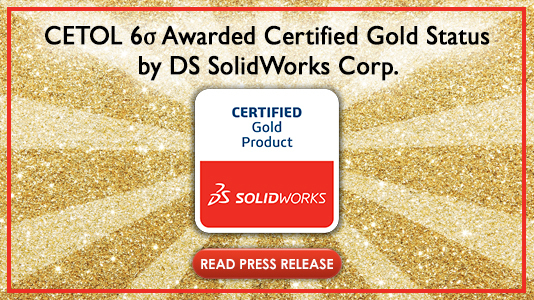 Through intuitive modeling technologies, advanced visualization techniques and specialized services, our customers gain insight into the source of error in their products that would not otherwise be seen until production starts or field failures are observed! 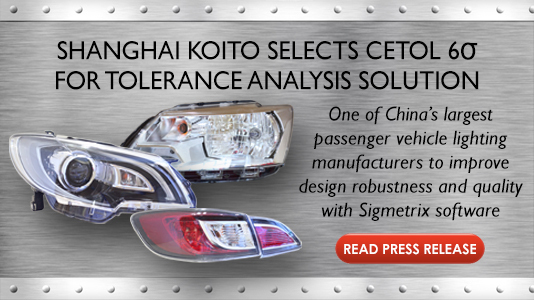 This insight allows companies to manufacture higher quality, lower cost, and more robust products. 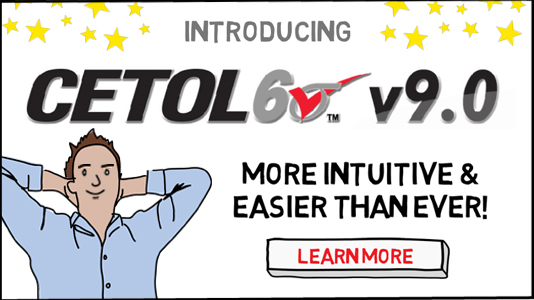 Request your FREE Demo of CETOL 6σ today! 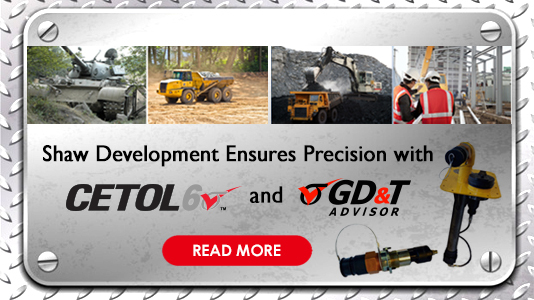 View CETOL 6σ or GD&T Advisor in action and learn how impact your production.